In this post we are giving away a Premium PSD UI Kit for Tablet, Mobile and Web for Free. This is a well-designed metallic textured design. 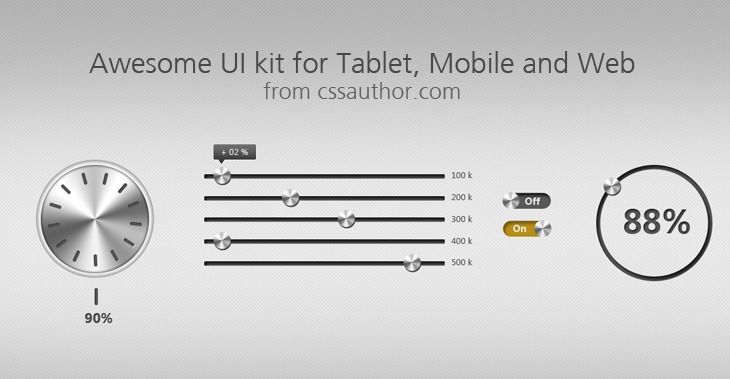 There are 4 use full elements in this UI set. I am sure these elements are really a time saver for your next project. Please find the below link to download this awsome set.